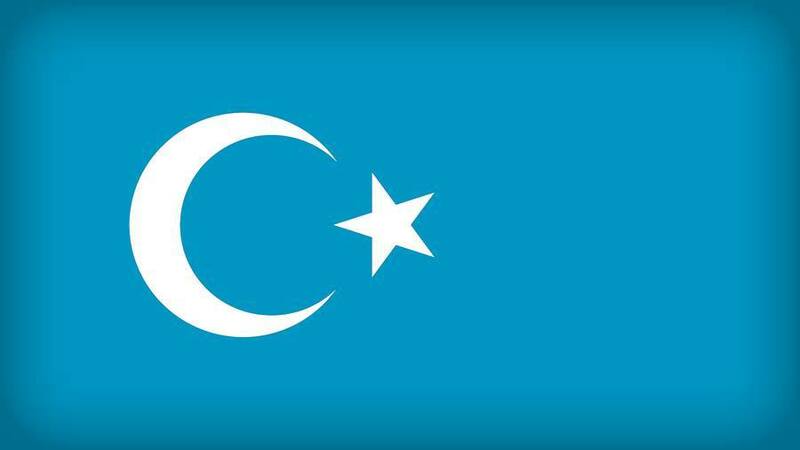 GENEVA — United Nations human rights officials have sharply condemned regulations issued by China that seek to provide a legal basis for the mass internment of Muslims in the Xinjiang region. Six United Nations officials and rights experts said in a letter sent on Monday to the Chinese government that the regulations were a violation of international law, and they urged that those responsible be held accountable. The regulations were issued by the authorities in Xinjiang in western China, who said they were intended “to contain and eradicate” extremism. The United Nations experts contended that the new rules to justify mass internments in “re-education centers’’ were based on overly broad definitions of extremist behavior and amounted to criminalizing the legitimate exercise of basic rights. Western reporting and academic research in recent months have exposed a crackdown on Xinjiang’s Uighur population and other minorities in which as many as one million people, about one-tenth of the region’s population, have disappeared into re-education camps. In addition, nearly all aspects of daily life and religious practice have become minutely regulated. Among those who participated in preparing the letter were Elina Steinerte and Bernard Duhaime, who are members of United Nations panels monitoring enforced disappearances and arbitrary detentions; David Kaye, the special rapporteur on freedom of expression; and Fernand Varennes, an expert on minority rights. An example of what they viewed as overreach by the Chinese officials was references in the regulations that identified extremism as the “spreading of religious fanaticism through irregular beards” or the selection of names. “We would like to highlight that the homogenization of society and the aim to make religion ‘more Chinese’ are not considered legitimate aims under international law,” the experts said. They also argued that the coercive nature of the re-education centers meant they amounted to detention camps. The statement appeared likely to hit a raw nerve in Beijing with its forceful critique of a policy closely associated with President Xi Jinping’s drive to stabilize Xinjiang, a region that has increasing strategic significance in China’s ambitious Belt and Road initiative to connect the country with Central Asia and Europe. In August, Chinese officials denied to a United Nations panel that it was engaged in mass internments. Since then, China has begun a campaign through the state media defending its policies as a humane initiative, saying that it was providing vocational training for Xinjiang’s ethnic minorities, protecting vulnerable populations from the scourge of extremism and generating employment opportunities. The human rights experts said they were concerned that the Xinjiang regulations and other measures to suppress dissent applied across China not only violated basic rights, but by “creating pockets of fear, resentment and alienation” could lead to more radicalization and extremism. The other rights experts who participated in drafting the letter were Ahmed Shaheed, who monitors freedom of religion and belief, and Fionnuala Ní Aoláin, who follows the protection of human rights in the context of counterterrorism measures. Their critique came only a week after China defended its record at the United Nations Human Rights Council in Geneva, claiming “tangible and enormous progress” in promoting and protecting “human rights with Chinese characteristics” and dismissing criticism as politically motivated.